Great story! As much as I love the story, the narrator could have been better. He sounded a bit marble-mouthed and slightly drunk. He tried to roll certain words like Vincent Price but couldn't pull it off. And the writer had a few points wrong such as Red Pollard predicted Seabiscuit would beat War Admiral by 4 lengths not 5 as this story stated and Red called the Biscuit "Pops" and not Pappy as this writer states. 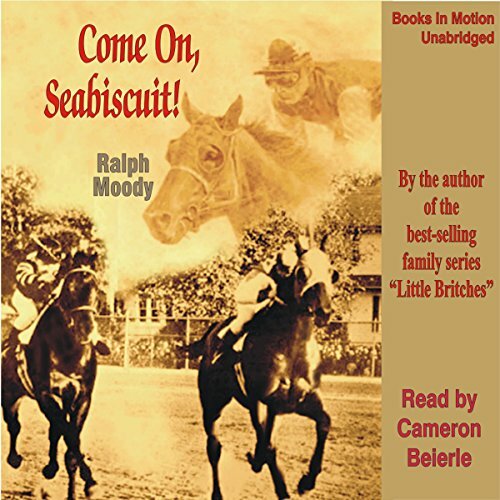 I enjoyed the detailed account of Seabiscuit racing history. I particularly enjoyed the fact that there was no ill language. This is an EXCELLENT book! 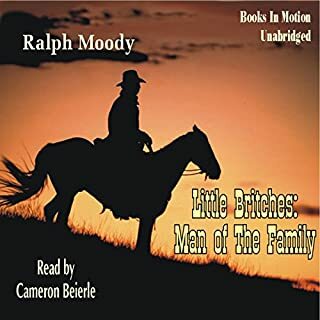 My kids (ages 7, 8 and 10) and I have been working through Ralph Moody's Little Britches series, and I saw this title by the same author so we decided to try it. 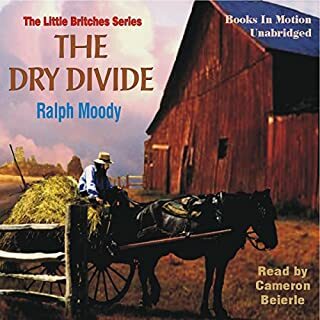 The story is interesting and well told and we enjoyed the narrator too. Highly recommend. 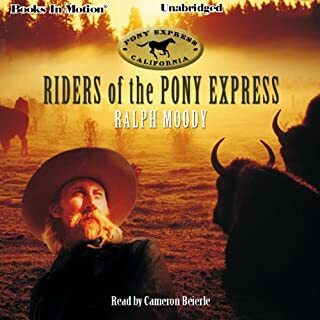 Listened to this with my 8 & 9 year old. We all loved it. Great story for ages elementary to adult. Can't believe it's not fiction! With all the ups and downs, twists and turns, and incredible highs and lows, you would think this was a work of fantastic fiction, not something based on a true story. I groaned, laughed, I winced, I smiled, I mourned, and I shed tears of joy. It was quite a treat! I discovered this book as a kid, and l loved it then, but hadn't read it in over 30 years. 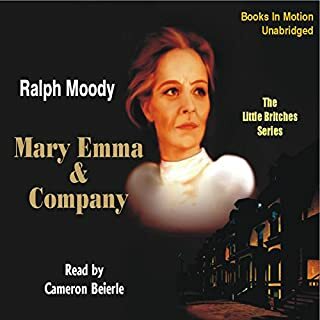 I was afraid I would find that the writing and story wouldn't be up to my tastes as an adult, but I was pleased to find it was much BETTER than I remembered. The story and writing is compelling, and the performance was perfect. It pulled me in and never got in the way. Loved this book. Kids thought it was great. 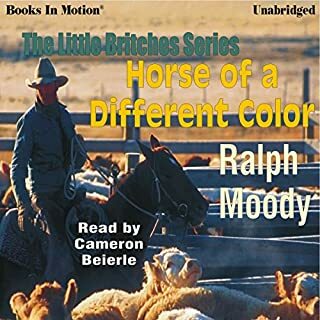 Great story line and loved Cameron Beierle reading Ralph Moody. 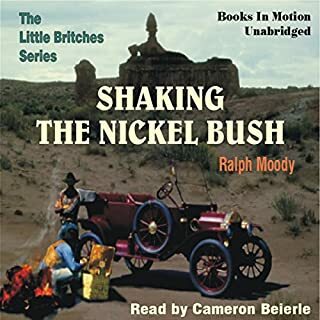 Kids wanted to listen to again after the first playing. Brilliant Book for the Horse Racing enthusiast, a gripping story of triumph over adversity.